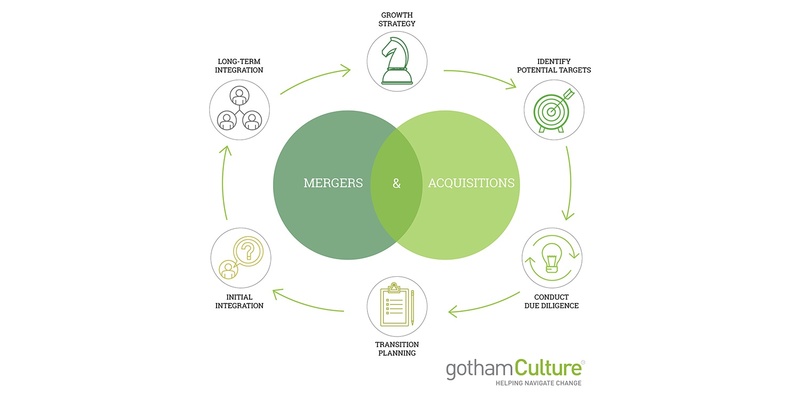 Many organizations rely on mergers and acquisitions as a core component of their growth strategy, yet research shows that most mergers still fail to meet their long-term financial goals. Data suggests between 60 to 80 percent of mergers and acquisitions fail. 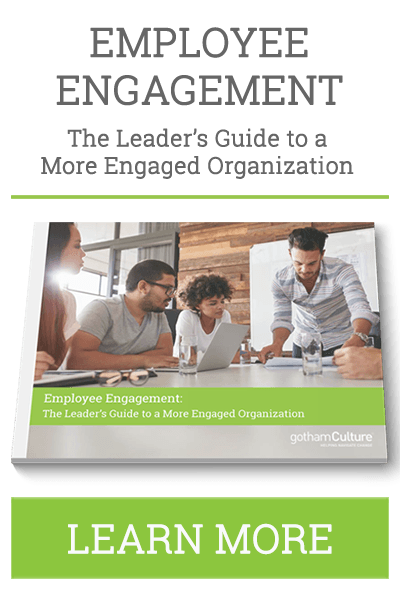 While many factors are at play during integration, most organizations fail to recognize the power of organizational culture in the success, or failure, of a deal to achieve its intended targets. Our M&A integration services help organizations understand and implement culture integration before, during, and after the deal is done. 1. M&A growth strategy. Strategic planning support to determine most appropriate growth strategies and helping clients understand how their current culture may affect the successful execution of that strategy. 2. Identify potential targets. We help our clients understand potential risks and considerations of various targets using open source data. 3. Conduct due diligence. Once a target is identified, we collect both qualitative and quantitative data from target organization and executive leadership team to inform the integration strategy and identify risks, concerns, etc. 4. Transition and integration planning. We’re able to support the development of the integration strategy based on increasing levels of access to data. With these findings, we begin the initial implementation of strategic integration and alignment activities. 5. Pre-integration and day-of integration. Support of integration activities leading up to and during the initial integration period. 6. Long-term culture integration. We continue to support leaders as they embed cultural enablers to sustain the success of the fully integrated organization. We also assist with post-merger integration plans for organizations who need support after a merger or acquisition. M&A Integration Drama? 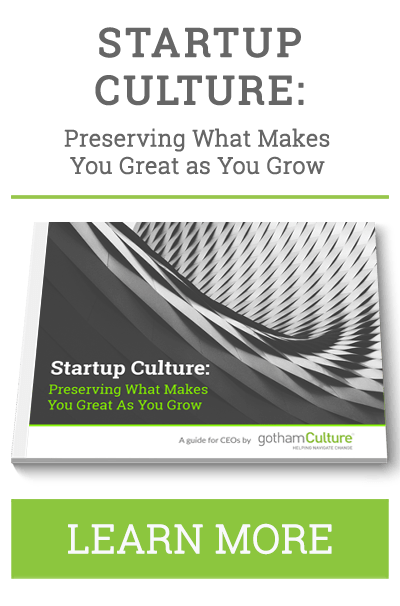 Don’t Start With Culture!